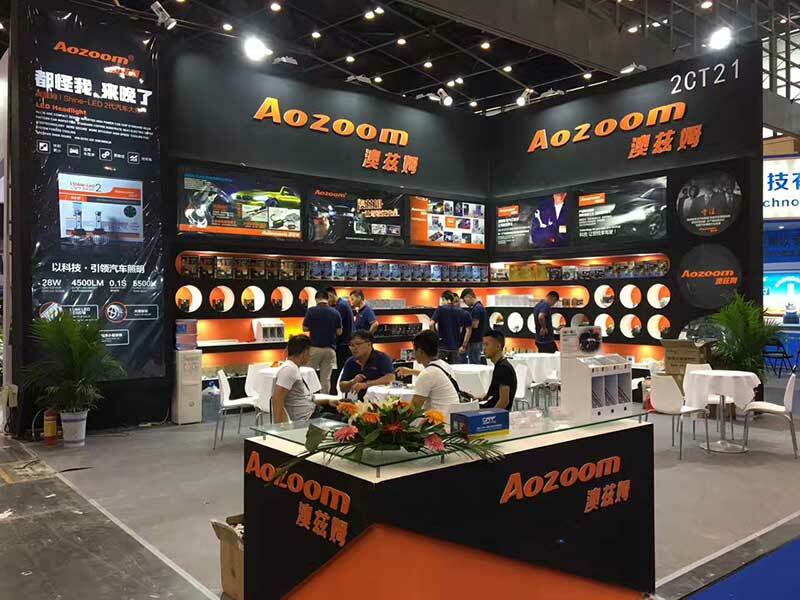 Aozoom is formed by two words-autos and zoom, which represents Aozoom is focused on automobile industry and its bright future. 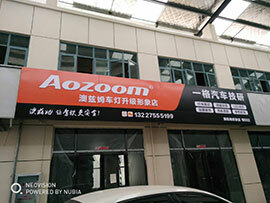 Aozoom has two authorized factories repectively loacted in Guangzhou Shi and Changzhou Shi, China.We are capable of supplying automobile lighting products to Auto manufacturers and aftersales upgrading industry in China or overseas. 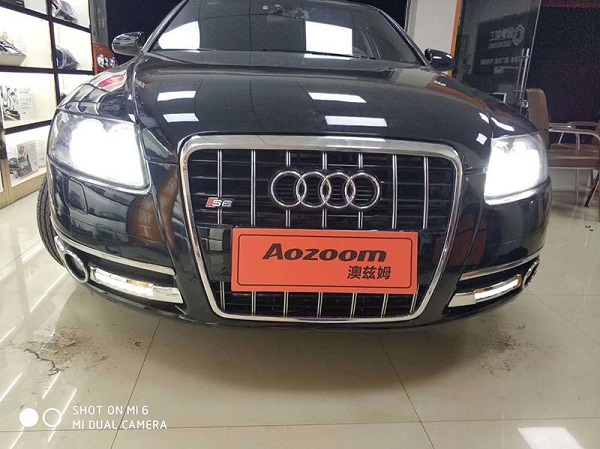 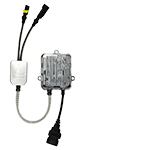 Aozoom Main Products are digital HID xenon Ballast, HID xenon bulbs, HID bi-xenon projectors, bi-led projectors, LED interior and exterior lights. 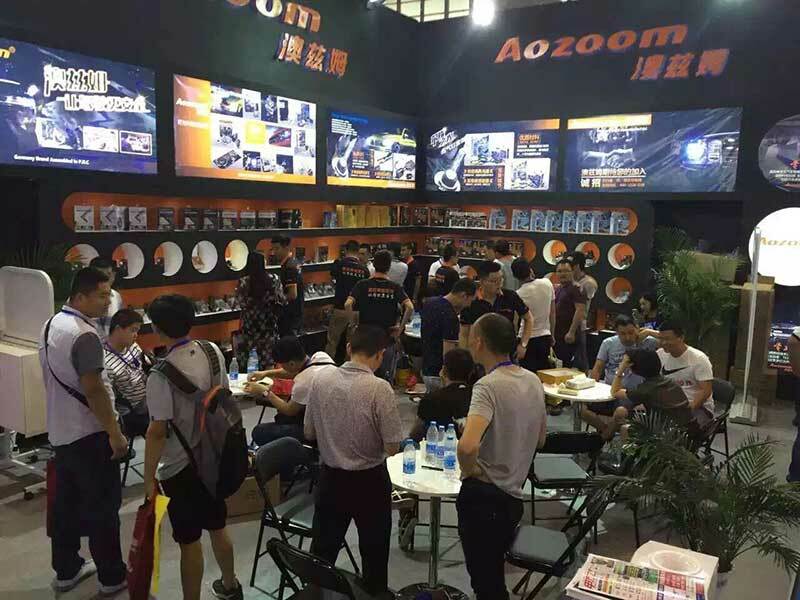 Aozoom will attend AutoExpo, Automechanika and China Domestic Fairs Every Year with our latest bi-xenon projectors and bi-led projectors. 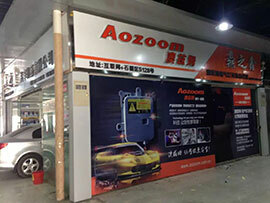 Aozoom Main Products are digital HID xenon Ballast, HID xenon bulbs, HID bi-xenon projectors, bi-led projectors, LED interior and exterior lights.Over 60 Patents for innovation and appearances is what Aozoom has achieved over the years hard and dedicated work, and it was rewarded the China Top 10 Auto lighting Brands and the Top 5 Auto HID Lighting Brands, and the Pacific Auto Yearly Recommended Brand. 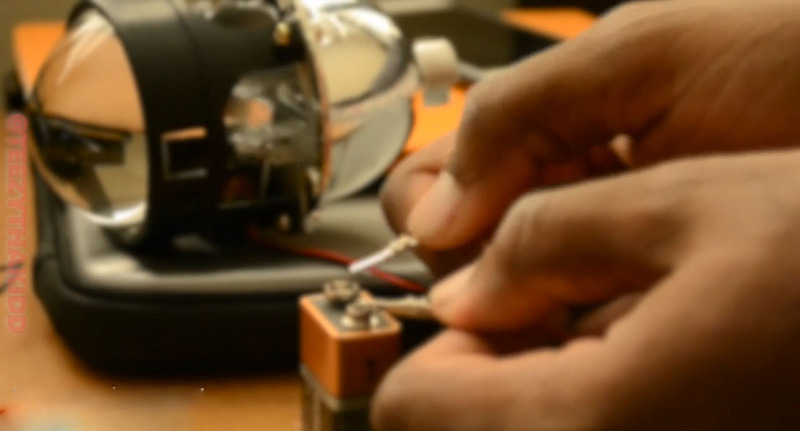 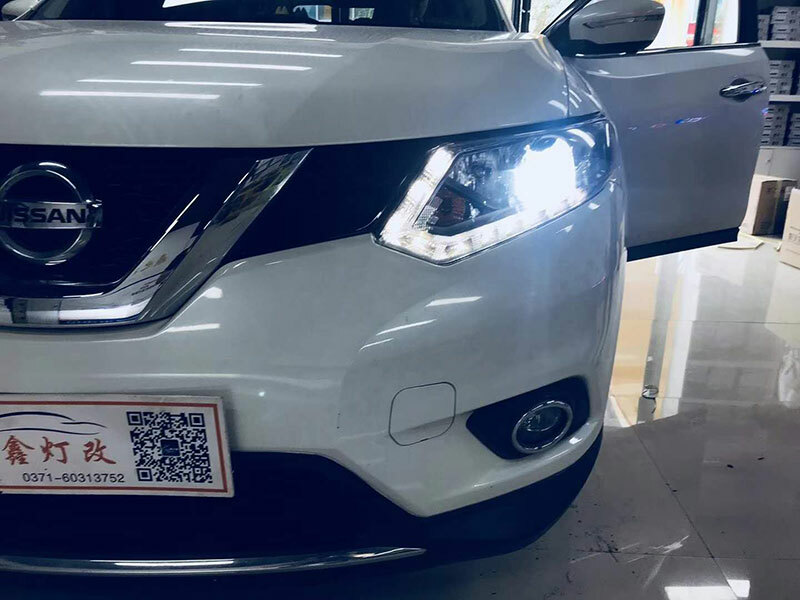 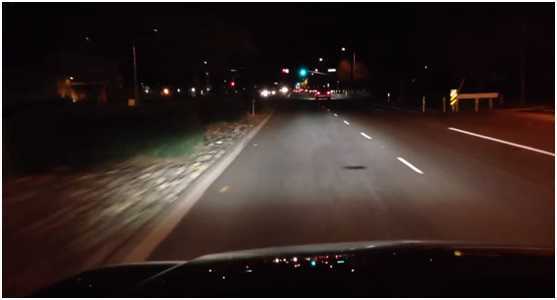 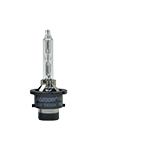 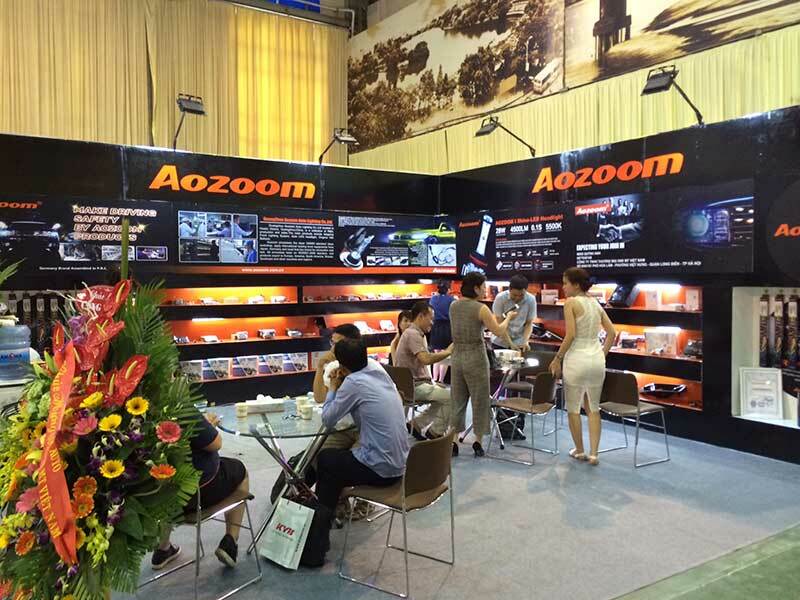 Aozoom is a manufacturer of automotive HID lighting product, we focus on the development of unique products, incorporating the latest LED and optical technology. 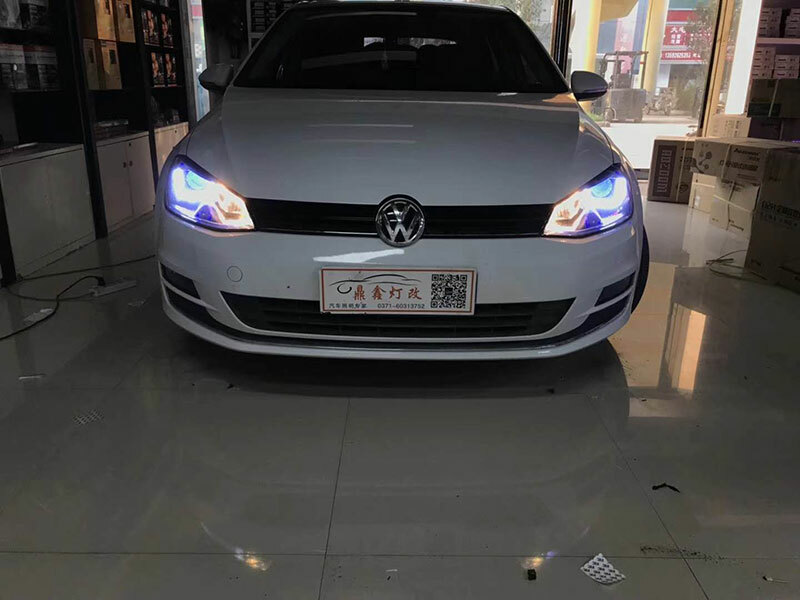 In China Area, we have more than 2000 individual auto lighting franchise stores, and over 10 overseas country-level distributors. 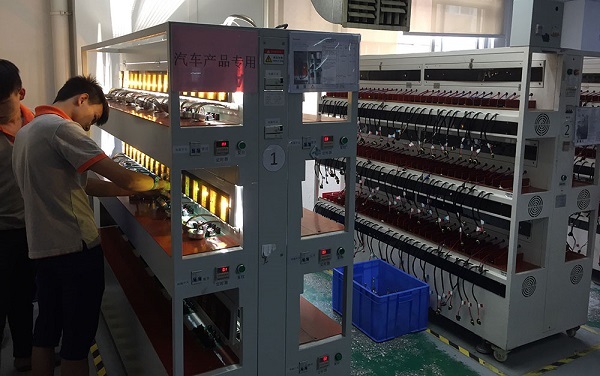 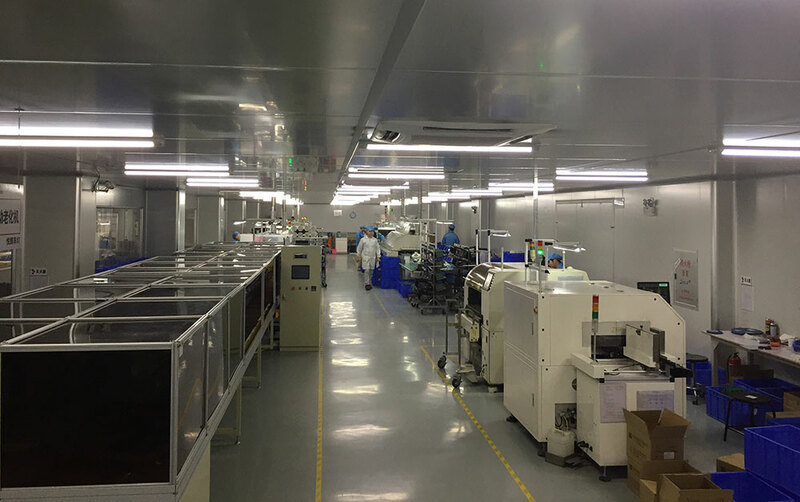 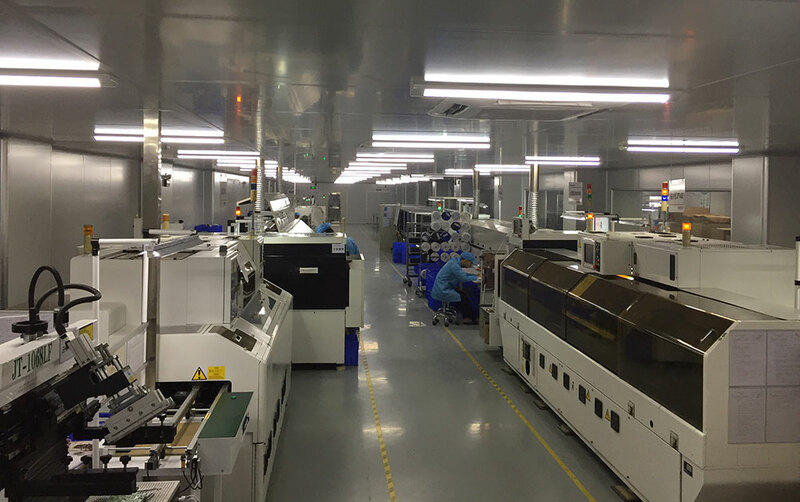 For meeting the production need of the order, we have built two factories for manufacturing in Guangzhou Shi and Changzhou Shi. 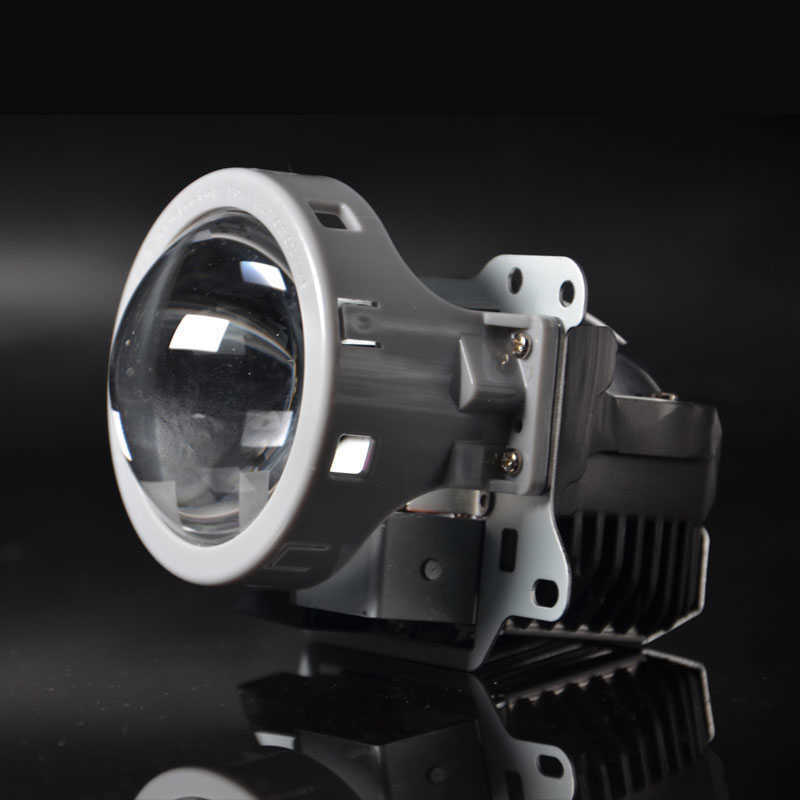 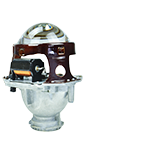 Now average 200,000 pcs of ballast and 150.000 pcs of headlight projector are manufactured per month, which make sure the delivered on time. 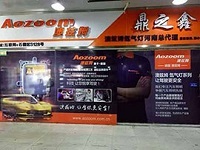 Located in Guangzhou, China, Aozoom is a Hi-tech enterprise for automobile lighting products manufacture with integrated development, production and sales. 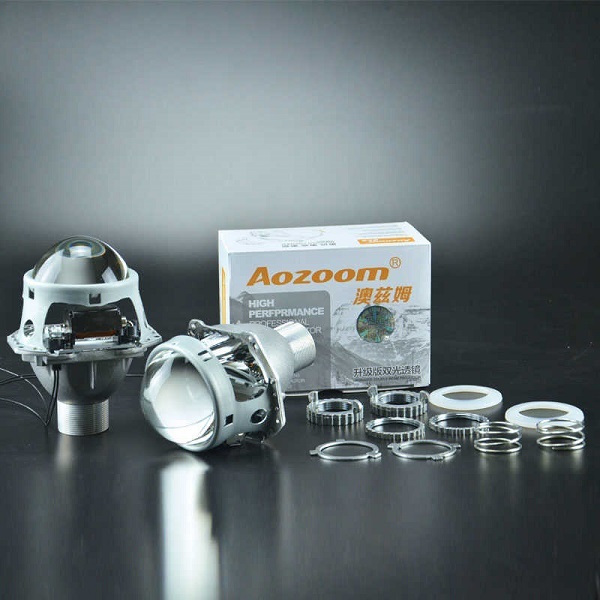 And it is the only authorized factory by the Germany Brand-Aozoom. 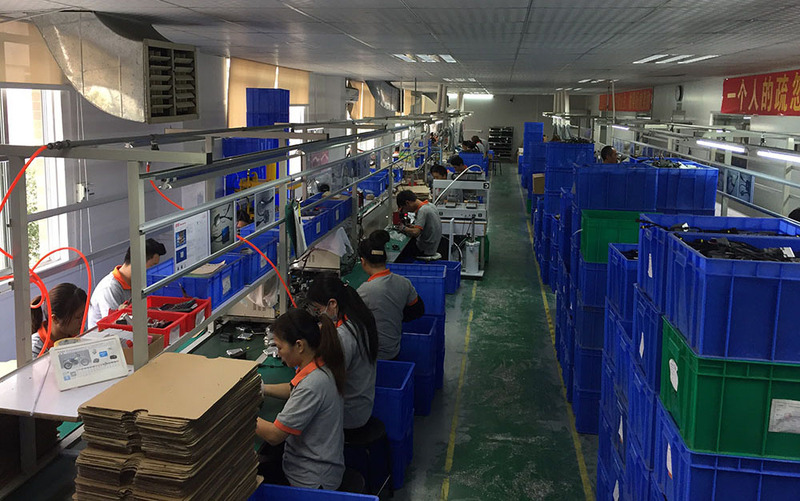 The company has reached and always carries out the ISO9001:2008 and TS16949:2016 Standard. 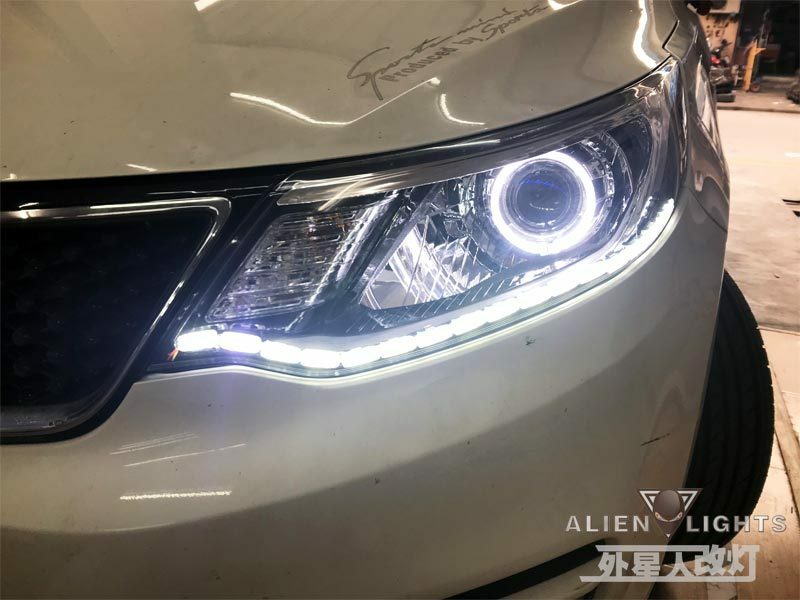 Aozoom mainly produces digital HID xenon Ballast, HID xenon bulbs, HID bixenon projectors, bi-LED projectors, LED interior and exterior lights. 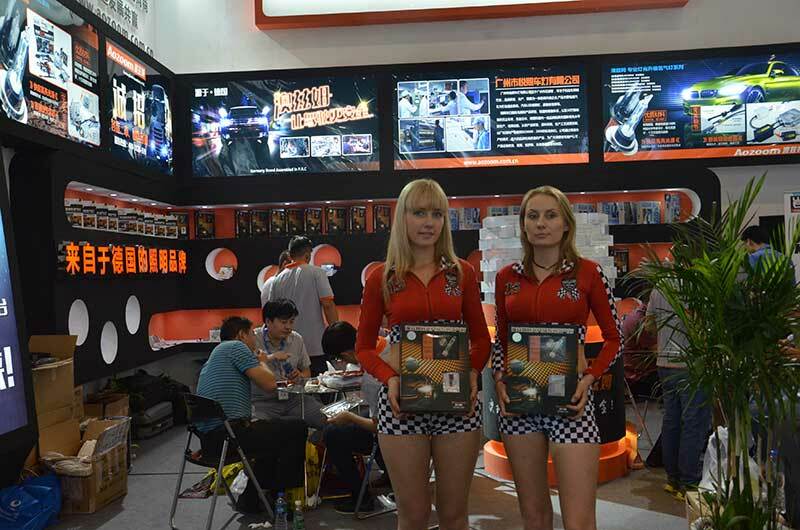 Your victory in market is our mission. 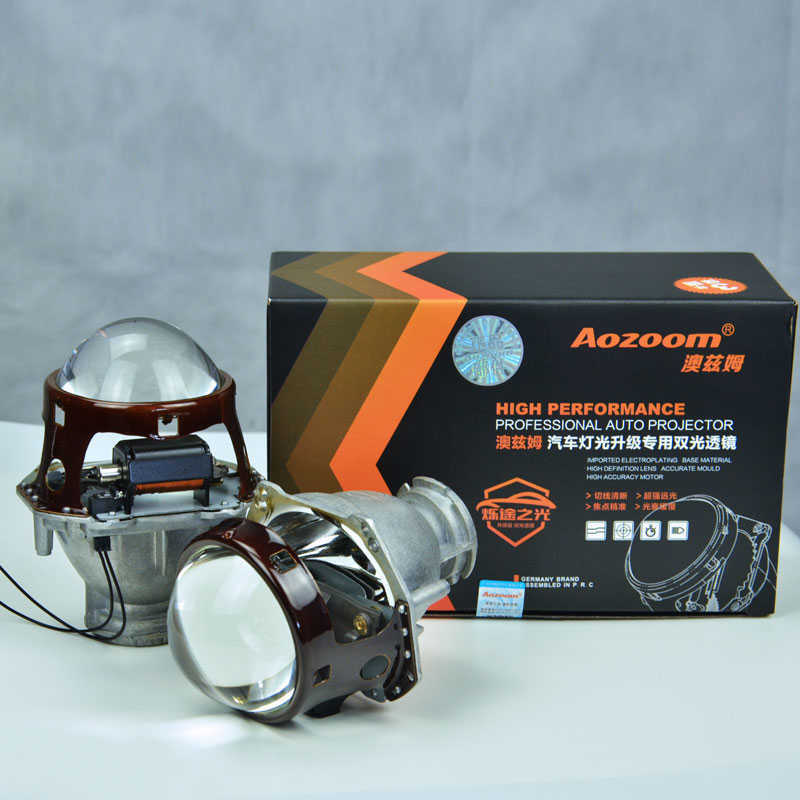 Located in Guangzhou, China, Aozoom is a Hi-tech enterprise for automobile lighting products manufacture with integrateddevelopment, production and sales. 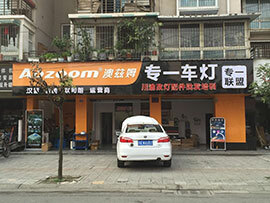 And it is the only authorized factory by the Germany Brand-Aozoom. 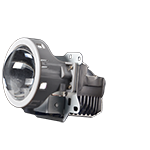 The company has reached and always carries out the ISO9001:2008 and TS16949:2016 Standard. 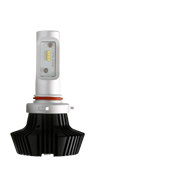 Aozoom mainly produces digital HID xenon Ballast, HID xenon bulbs, HID bi-xenon projectors, bi-led projectors, LED interior and exterior lights.